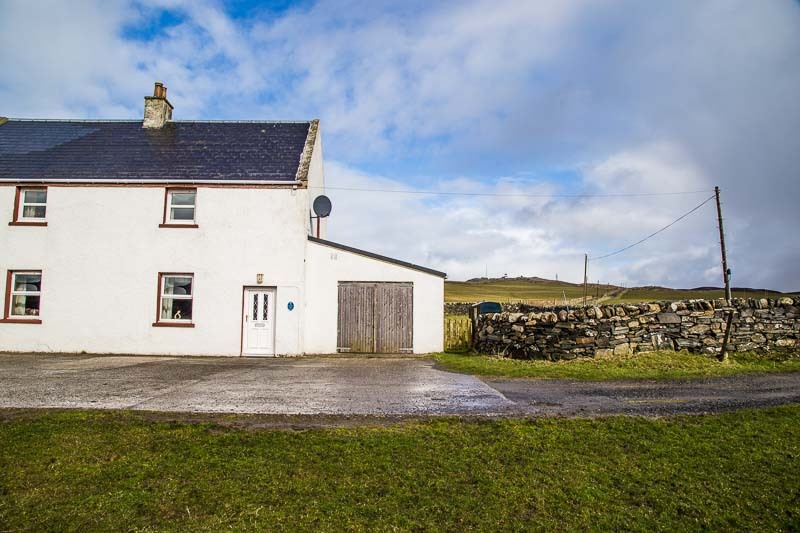 Kilchiaran Cottage is a semi-detached property that was built in 1890. 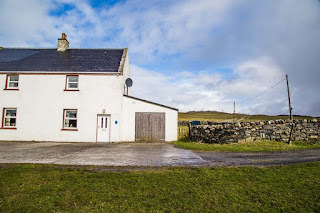 Today it has been modernised to provide lovely accommodation on a working farm in Port Charlotte.This is a lovely setting for exploring Argyll. 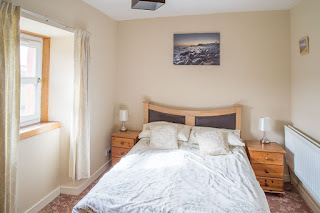 The cottage can accommodate 5 people in a double and a triple bedroom. The open plan kitchen/diner has plenty of space and is well equipped. The living room comes with a TV, electric fire and Wi-Fi. Outside is a spacious garden and large parking area. Kilchiaran Bay and Chapel are a five minute walk from the cottage. A short walk away is the Radar Station/Granny's Rock. Argyll is an ideal area to escape from the hustle & bustle of modern life. It has a mix of tranquil beaches and beautiful landscapes. There are attractions and fun events throughout the year, not to mention some world famous distilleries!